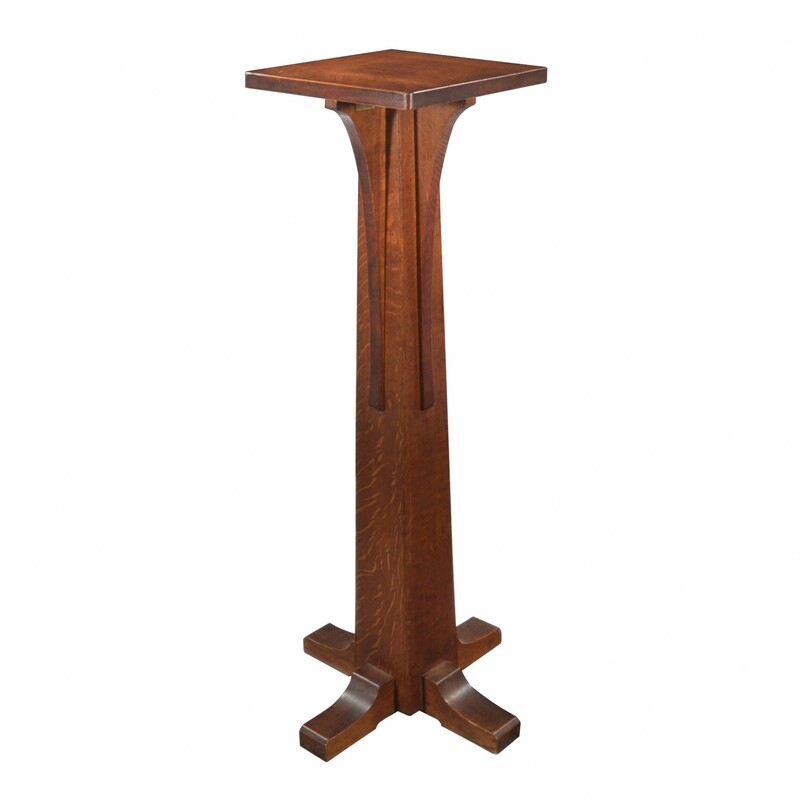 pedestal, #27 | Toomey & Co.
Rare taller form. Original finish. Top has been cleaned.